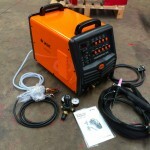 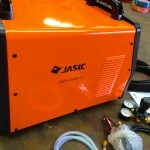 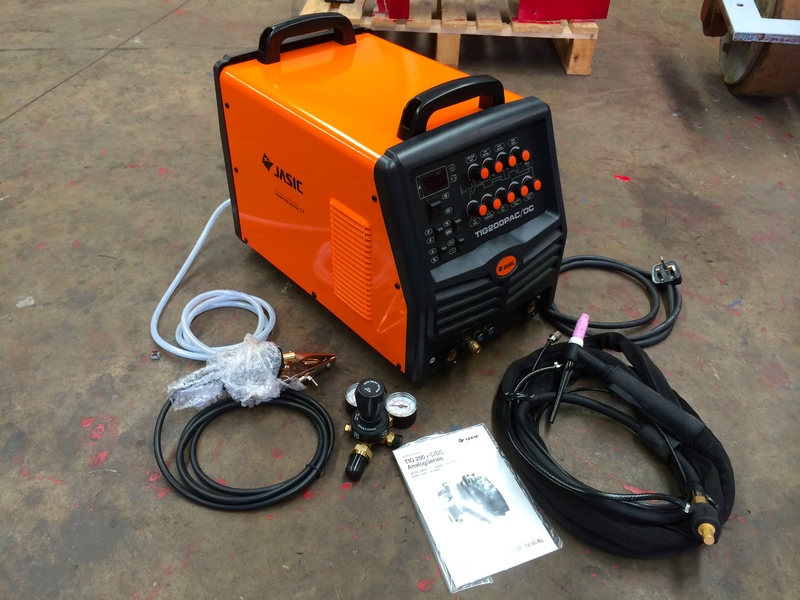 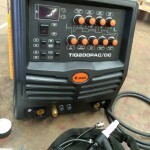 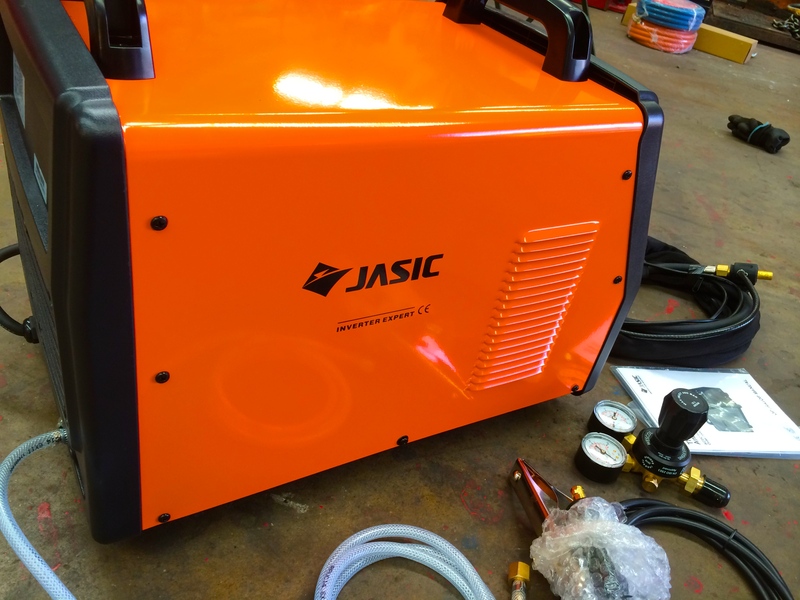 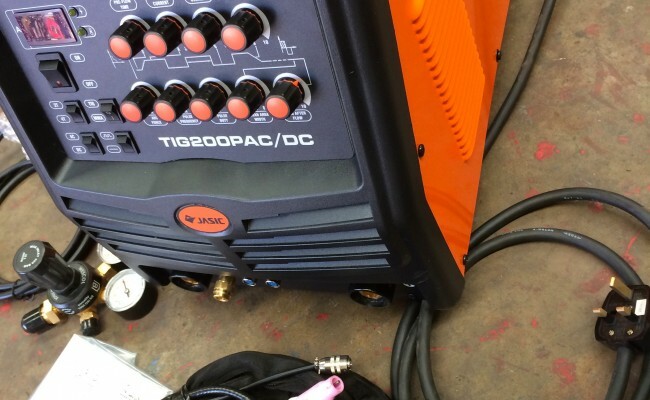 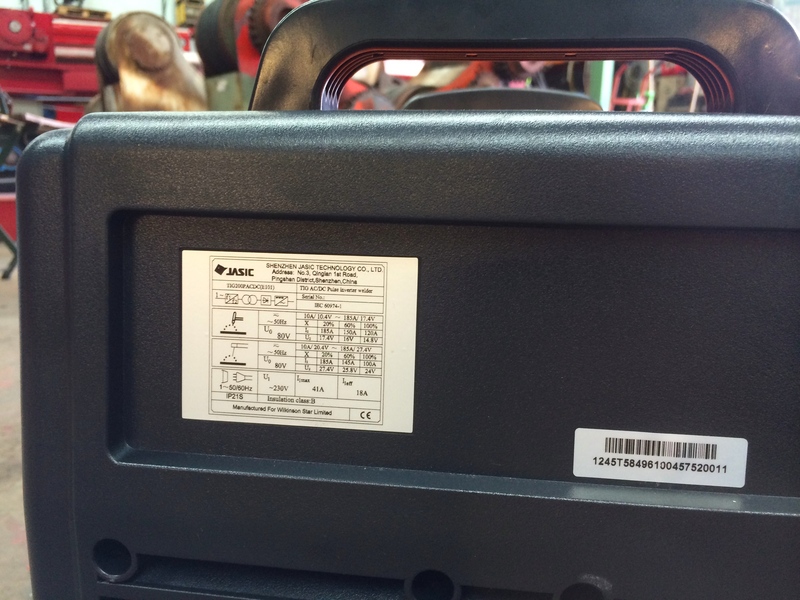 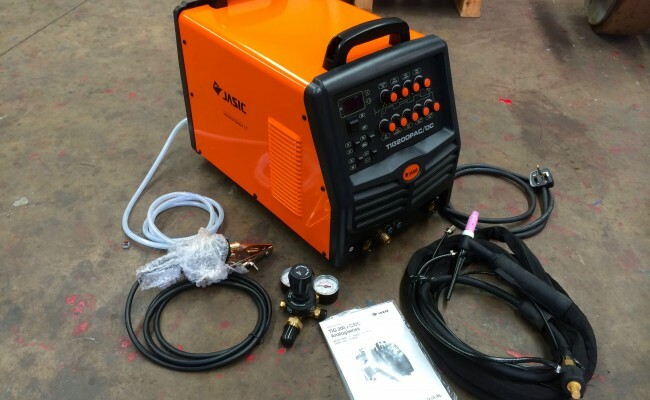 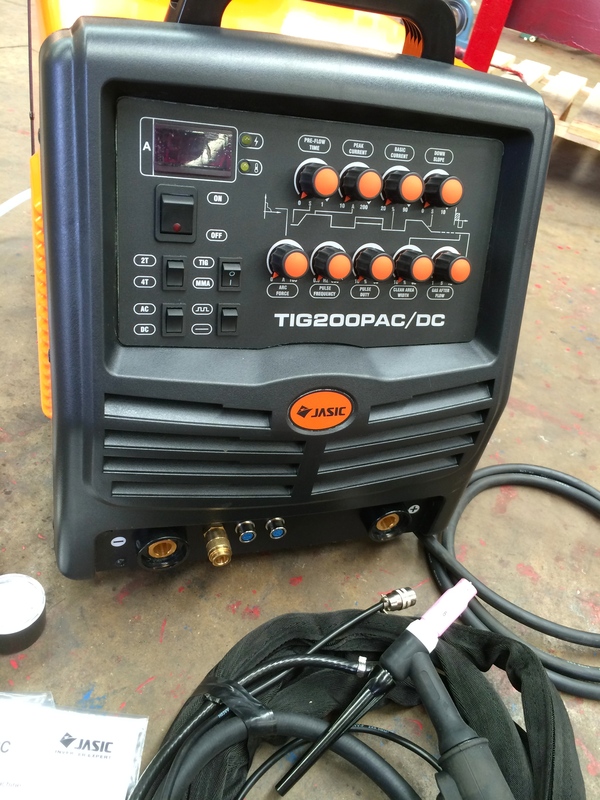 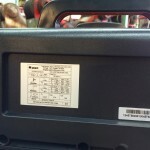 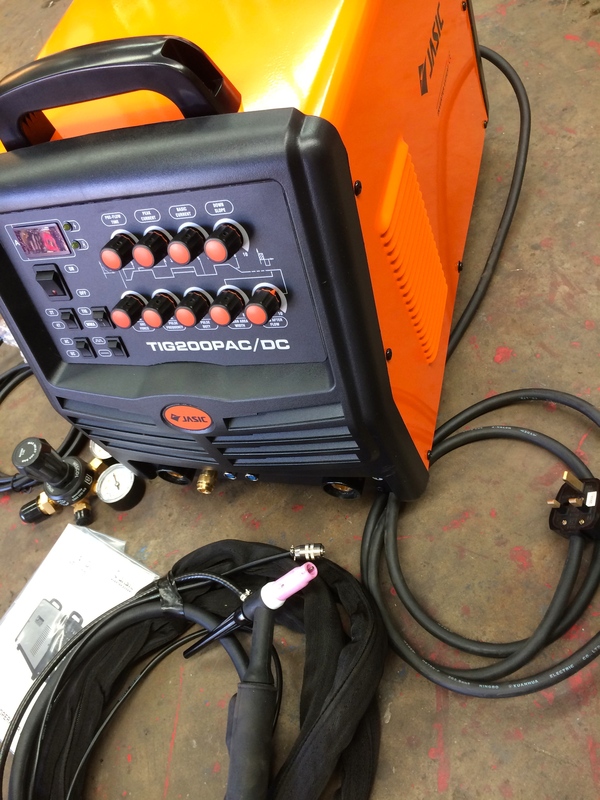 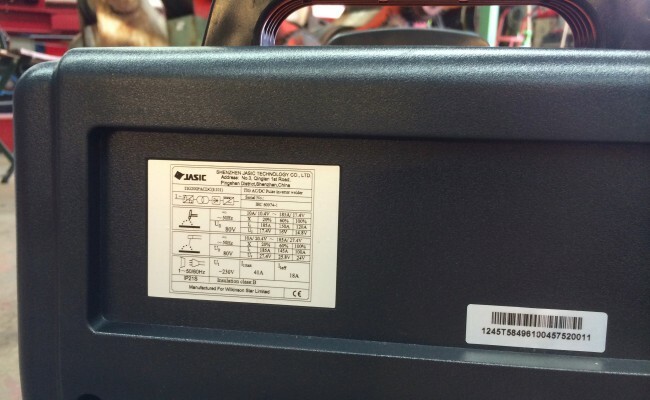 The Jasic TIG 200P Analog is an outstanding AC/DC TIG welder inverter which is affordable and high quality. 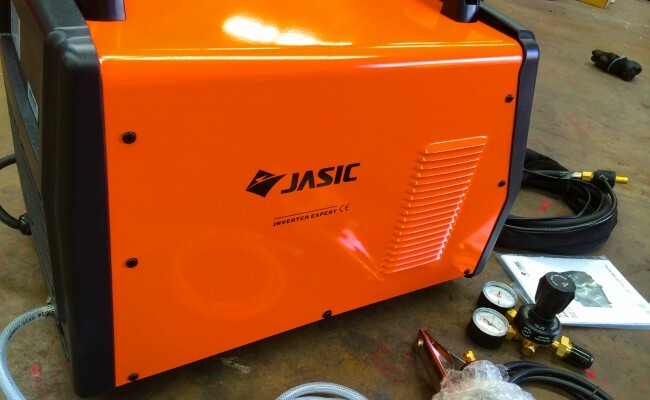 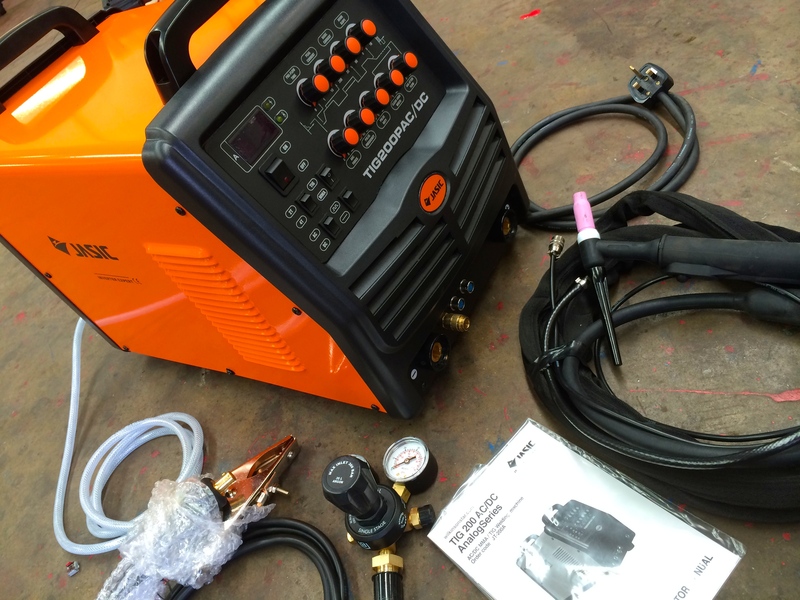 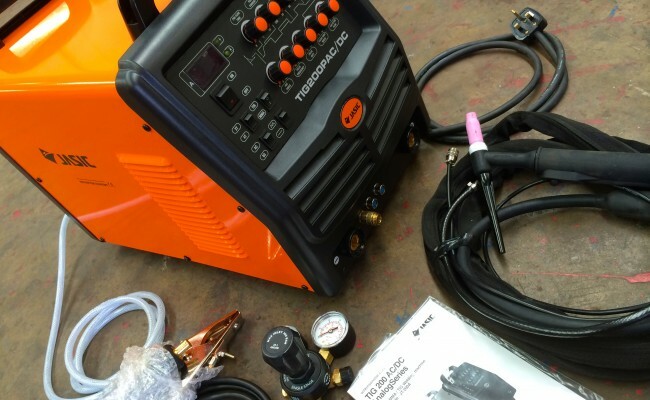 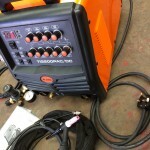 Jasic are offering an incredible 5 year warranty and feature all the necessary settings you'd expect from a top end TIG welder. 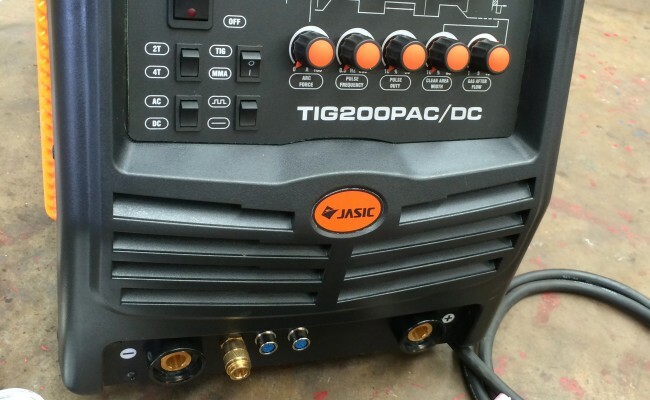 This 240V 200P AC/DC has analogue style knobs for easy usage, and is feature rich with an MMA stick welding function, slope in/out, pre/post gas, 2T/4T and pulse control. 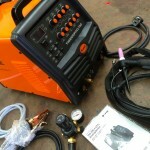 We recommend this machine for home usage and engineering work shop applications.